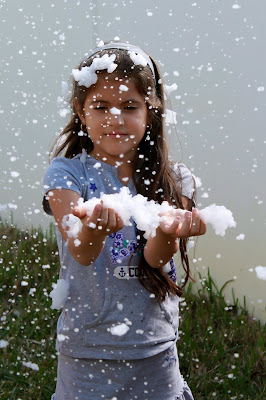 Google+ Mom to 2 Posh Lil Divas: Wordless Wednesday - Snow in South Florida? 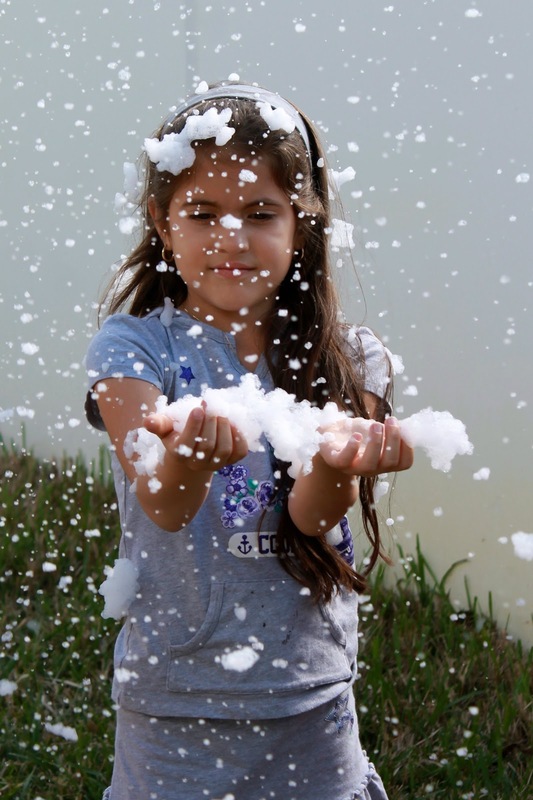 Wordless Wednesday - Snow in South Florida? 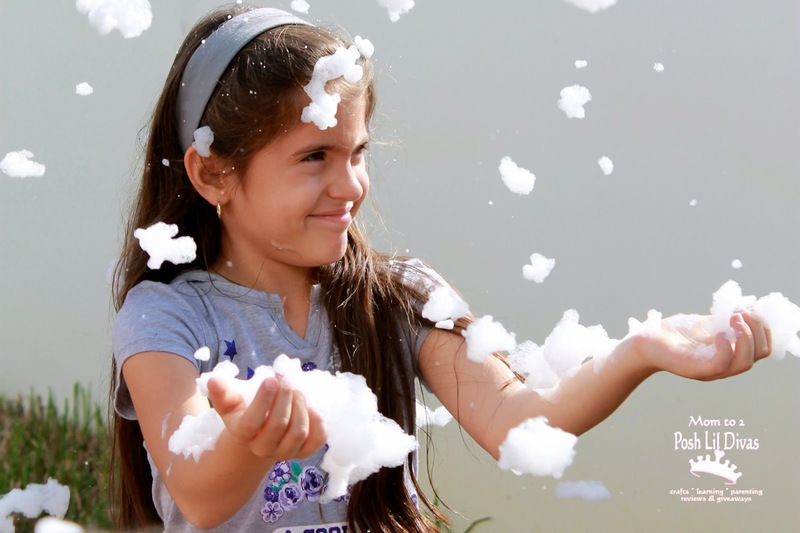 More like foam, but it was fun anyway. Have you enjoyed some of the cold, fluffy, white stuff recently? I will trade you snow/cold for the sunny sun any day. We should be able to switch just for 1 day - that would be awesome! Fun! 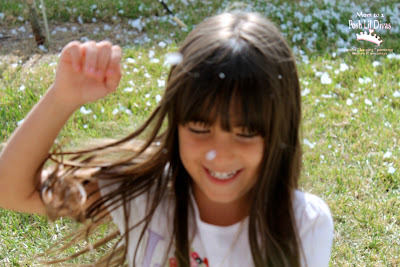 It's snowing here but I'd rather have your weather too!